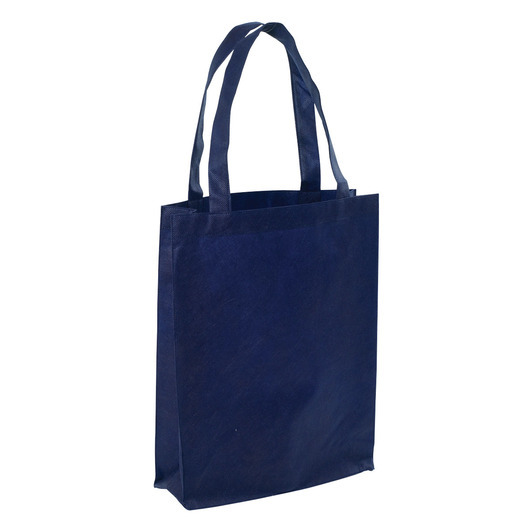 A reliable and resilient non-woven tote bag that excels as a conference and exhibition bag. 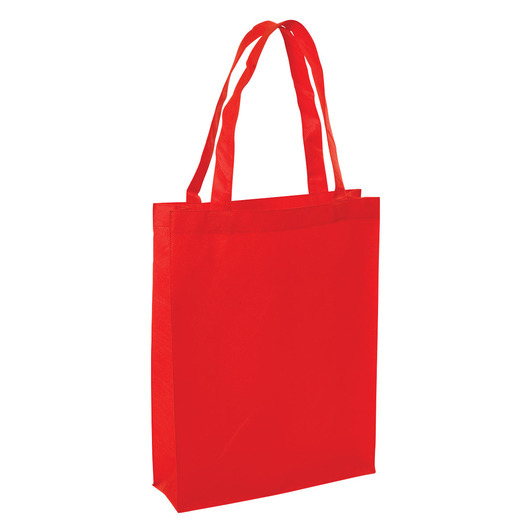 This lightweight yet sturdy non-woven tote bag can last through years. 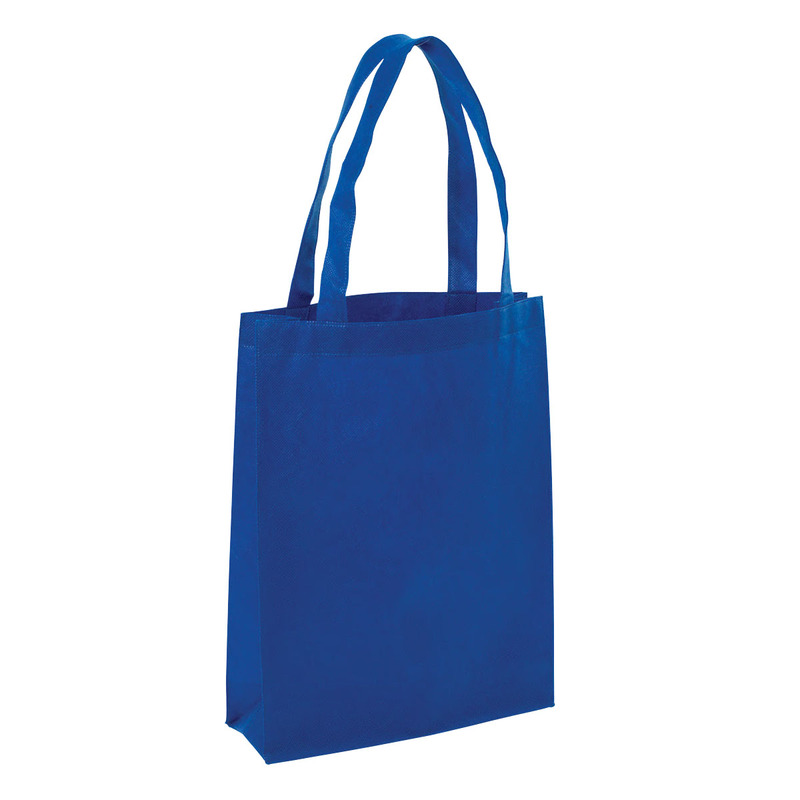 With its reliable and resilient properties, it has an amazing 9 litres capacity for exhibition and conference materials. 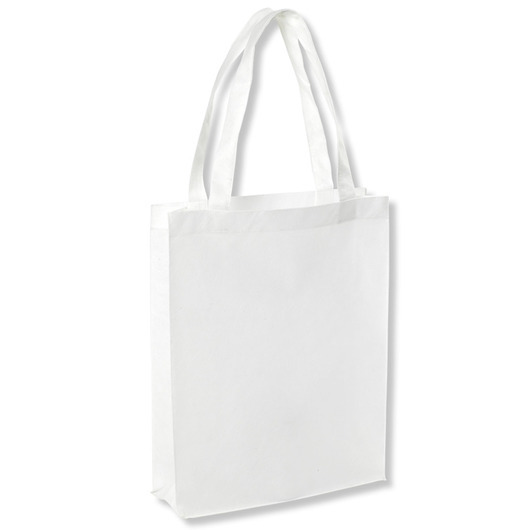 It features short carry handles, full gusset, 80gsm non-woven polypropylene, and self/fabric over locked seams. 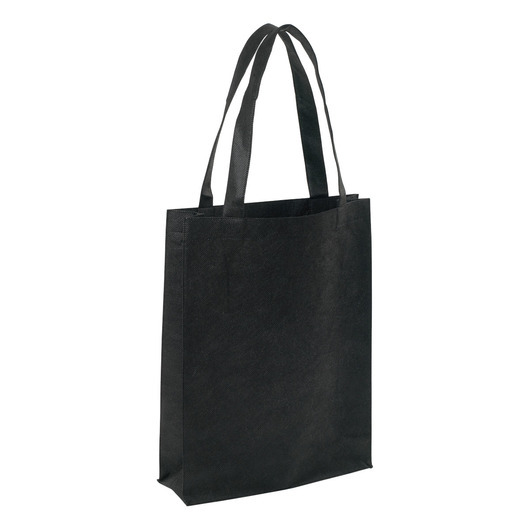 Perfect choice for your every day activities. 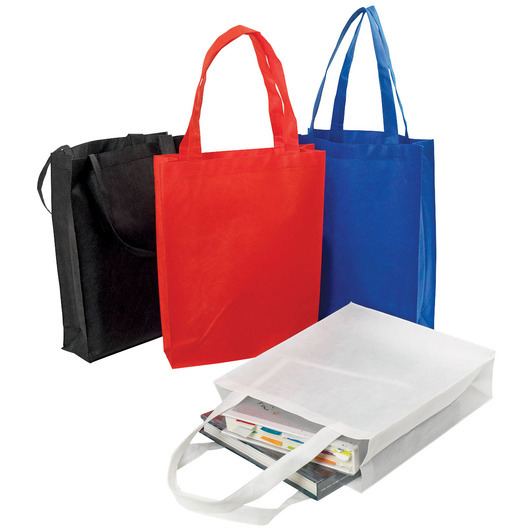 Ideal for trade shows, conferences, giveaways, work or school supplies.